When the "stable change" and "change in the middle" became the background color of 2019, it was time to practice hard. 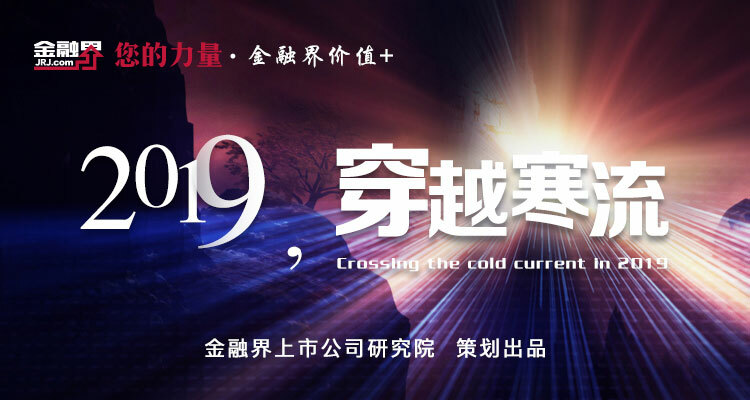 The research institute of listed companies in the financial sector launched a special topic: 2019, how do listed companies cross the cold current? From the perspective of key points, value, and practical power, together with listed companies, return to the essence, return to customers, return to hard technology, and return to the innovation blast under competitive pressure. [key point]Who will influence the future? Cash flow frozen by "cold flow"
How do mergers and acquisitions of listed companies improve quality and efficiency? Zou Zhiying: How is the “M&A Integrated Obesity Syndrome” of listed companies broken? Dong Chen: The development of the securities industry needs to be broken. The new industry leader has more opportunities. [practical power]What is your company doing right? Crazy Sony's "internationalization" and "going out"
Giving your employees a raise is more important than layoffs. Why didn't McDonald's sell pizza instead?